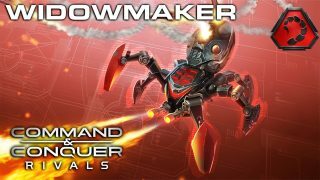 In this Showcase we introduce GDI’s War Dogs, perfect as a War Factory opener, and Nod’s Widowmaker, a devastating Temple of Nod unit. Read on for tips, tricks, and counters to master these new units. A squad of autonomous anti-infantry vehicles. Fast moving and inexpensive, they are great for early scouting and quick point captures. As a squad, their attack power decreases each time one dies, so be careful in extended conflicts with more powerful units. As an alternate opening unit, take care sending Missile Squads or Laser Squads against the War Dogs. Strong against infantry, the War Dogs can easily take on these anti-vehicle infantry units. 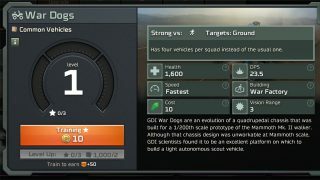 Utilize anti-vehicle ground or air units to take down the War Dogs. 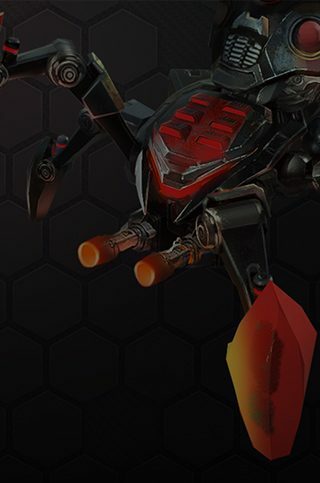 Like GDI’s Wolverine, the Widowmaker is great for defending your expensive Temple units from infantry and airborne threats. 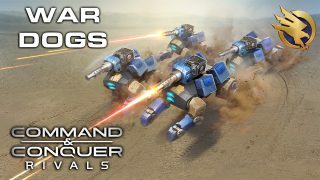 Send them out to distract and engage units, allowing your more powerful units to destroy the enemy. Be cautious around enemy vehicles, as the Widowmaker isn’t equipped to deal with them effectively. 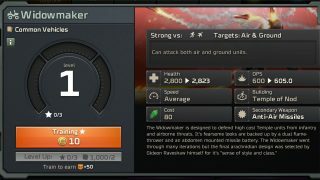 Strong against both infantry and aircraft, use ground vehicles like the Predator or Scorpion tank to take down the Widowmaker, although more than one may be needed. Utilize heavy hitters like the Juggernaut or Rockworm to more effectively deal with enemy Widowmakers.